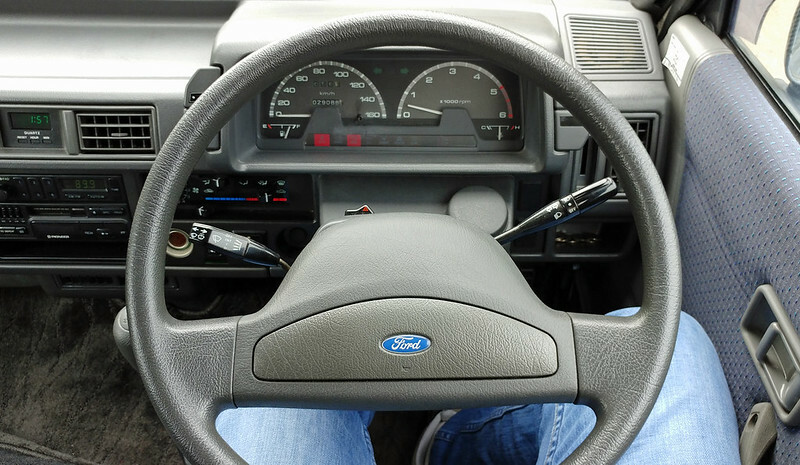 ... a 1993 Ford Spectron XL-T! 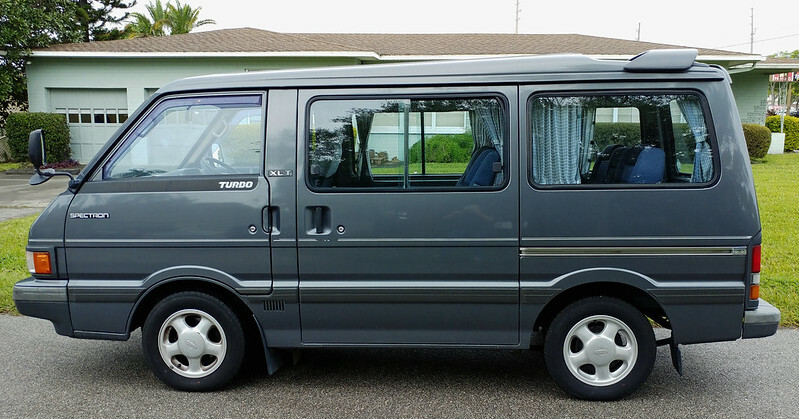 In many Eastern countries, the Mazda Bongo van proved to be incredibly popular, quickly gaining a reputation for being dependable and durable. 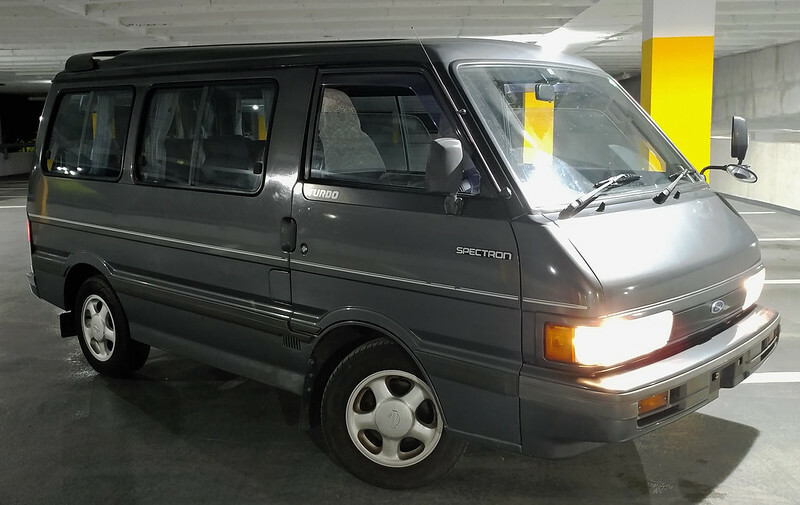 Many other automakers wanted to share in Mazda's success, including Nissan, Mitsubishi, Kia, and Ford, and, long story short, one badged as a Ford Spectron from Japan has made its way into my driveway! 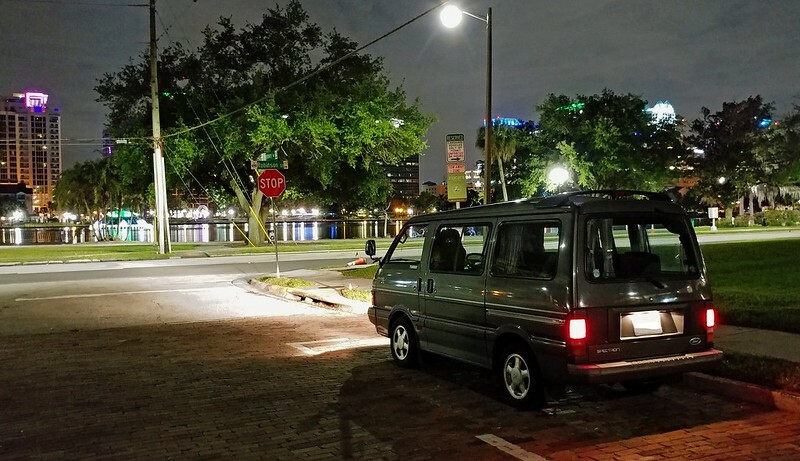 Because it's actually built by Mazda, it has a RF 2.0L turbodiesel engine making a whole 71hp and sending it to the rear wheels (some versions were 4WD) through a 5-speed manual transmission. 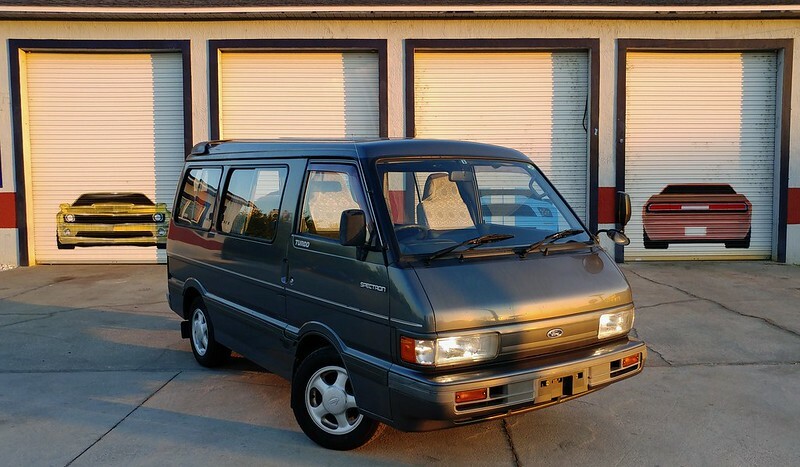 Parts will be a challenge, but I have over 15 years of parts experience as well as global contacts for Japanese parts... and besides, it has just over 30k kilometers on it, which equates to about 18k miles! So I hope to have many more years of silly adventures with it! Don't worry, the B4 RSK hasn't gone anywhere, she's running just fine! Way cooler than a Chevrolet Forester! But does it have AC? Not only does it have A/C, but it has working A/C, front and rear, that's factory R134A!